Knotty Black Walnut Doors seem to be becoming a craze these days. We can custom make yours in any size, style, and thickness you want on our state of art CNC machine. 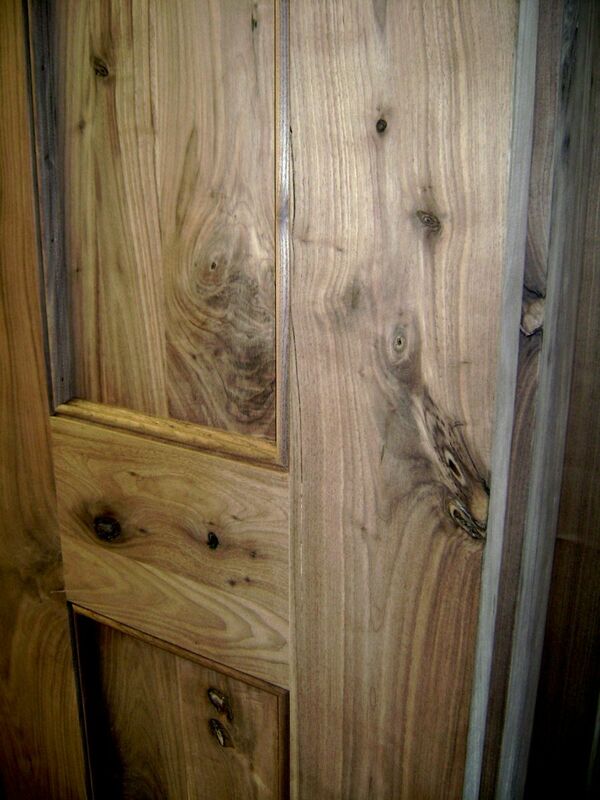 You'll have a great looking door with tight joints, for a door that will last many lifetimes.